7 Days, Open from 10am, Closing Times Depend on Weather and Daylight. 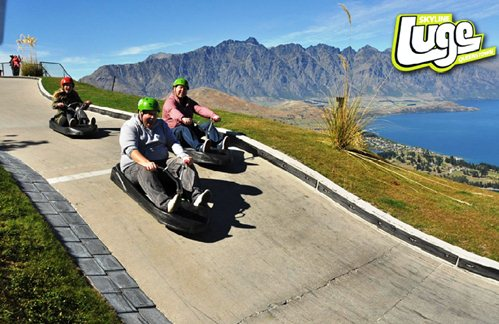 The Luge Queenstown is an exciting ride that involves you, a cart, and a selection of thrilling tracks to choose from, then a chairlift back to the start zone so you can do it all over again. 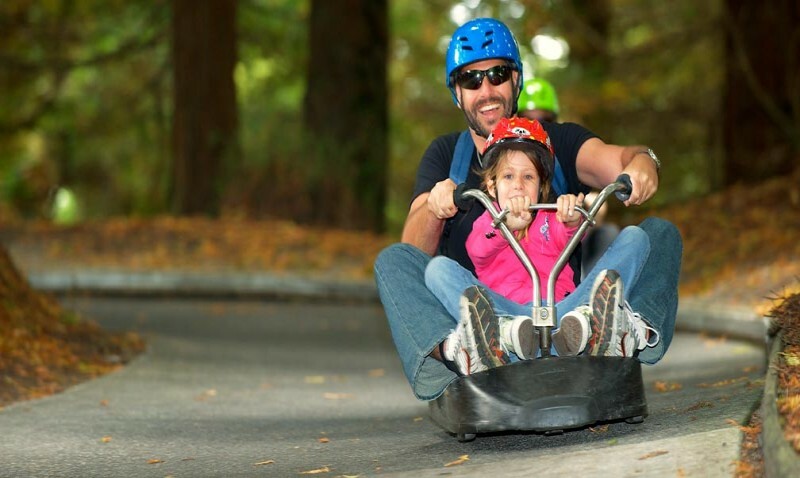 Your specialised cart has been especially created for the sole purpose of luge riding and has a unique breaking and steering system that means you are always in control of your journey. 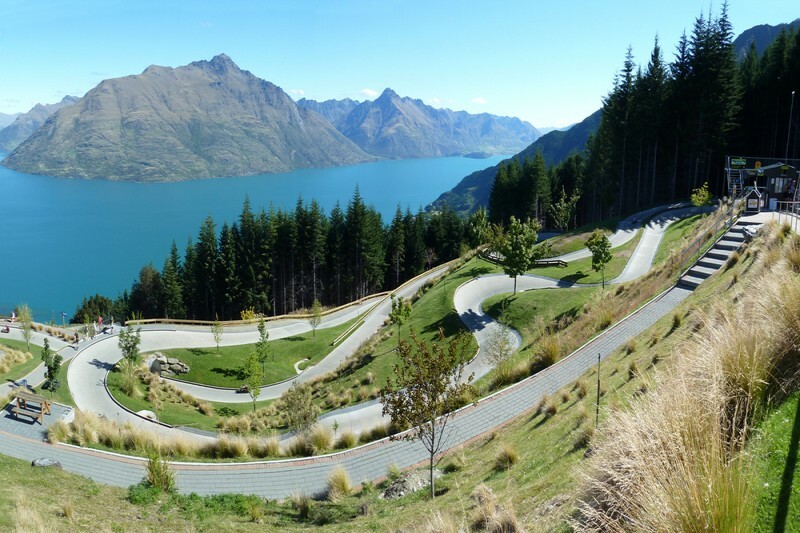 This is a New Zealand must do and all round enthralling activity for the whole family.